Yasmin (Amy Doyle) like to count things. Or rather, the voice in her head likes to count things, even if Yasmin would like it to stop. She counts squats, sit-ups, taps on a wall, even the fruit and veg at the supermarket, which leads to an embarrassing situation where she appears to be “wanking off a banana”. 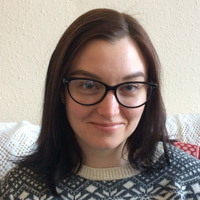 Lucy Burke’s Weird, a play based on the author’s personal experiences, sees a young woman drop out of the second year of university and return home to Bolton when her mental health problems become acutely bad. It’s a story littered with chatty details and repeated jokes – Craig the hamster takes a starring role – and domestic details that hint at underlying neuroses, such as panic over a new duvet cover. 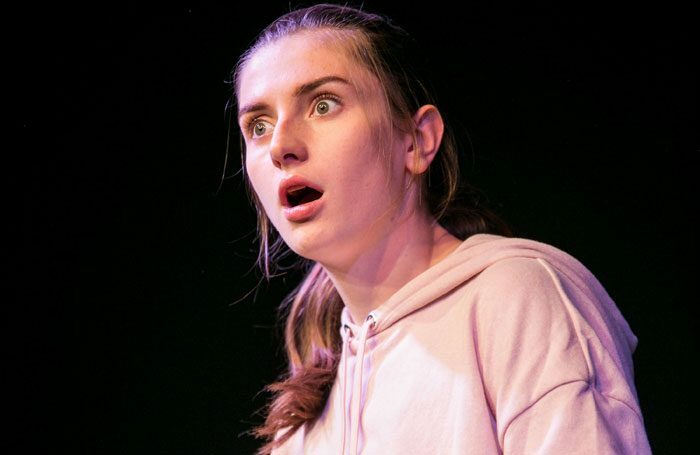 Doyle, who alternates with Charlotte Whitaker throughout the Edinburgh run, captures the intensity and relentlessness of Yasmin’s psychological processes. Although billed as being about OCD, it’s equally about eating disorders, self-harm, sexual anxiety, suicidal impulses and grief. It’s a huge amount for a short one-woman show to address and at points it feels a little too weighed down by its issues at the expense of subtlety or reflectiveness.